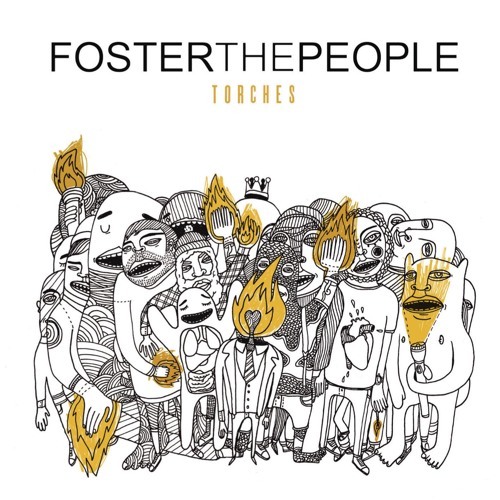 From Foster The People's debut album TORCHES available May 24. Pre-order now and receive "Pumped Up Kicks," "Helena Beat," and "Houdini" instantly. Finally! A good song with my name in the title!! @euben_123: i lobe it too! I just jizzed my pants at how awesome this song is!